Welcome to a world where stress gets left behind... where comforting hospitality meets relaxing splendour and small town charms are within sight of metropolitan lifestyles - Welcome to Fort Erie, Ontario - A blend of many distinct communities that offer a completely unique experience each time you visit. Surrounded by views of pristine coastlines and scenic parklands, this town located along Canada's South Coast offers visitors a chance to escape the hustle and bustle of urban life while enjoying a peaceful stay alongside urban amenities. The 1st annual Taste of Fort Erie ~ This is an exciting new event that will showcase several great food and retail vendors. The event will include live entertainment, activities for all ages, and of course an up close and personal look at local businesses Fort Erie has to offer! What does Fort Erie have to offer? 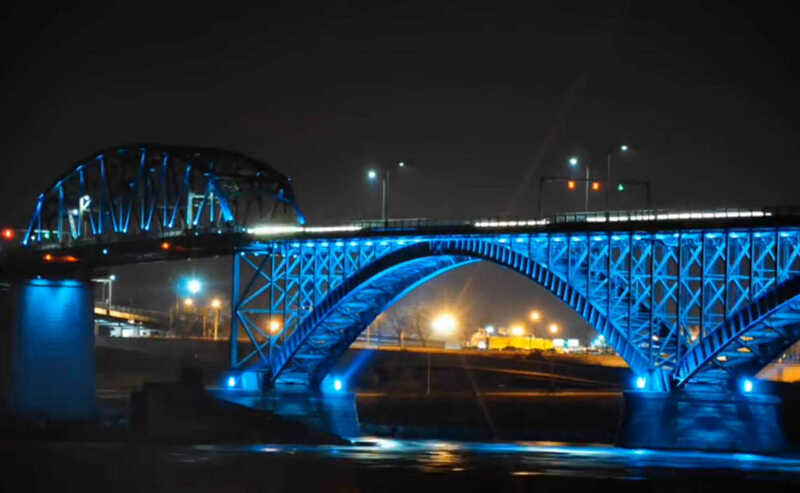 We have everything you need to make you feel at home while on your visit, with quality accommodations and award winning restaurants & dining... Fort Erie has the advantage of being in a central location close to a wide variety of attractions... We are just a short drive away from World famous Niagara Falls! Fort Erie is truly a hidden gem when it comes to leisurely activities... for hiking & biking enthusiasts there is the Friendship Trail that runs alongside Lake Erie, and the Niagara Parks Recreational Trail which extends North to Lake Ontario... The silky white sands of Crystal Beach are among the best beaches in Ontario and are perfect for a summer afternoon. Do you enjoy Golf? We have a great selection of golf courses and country clubs to choose from nearby ranging from small scale greens, to internationally acclaimed golf clubs. Lake Erie and the Niagara River offers many opportunities for water sports, boating, fishing and more! The rich cultural heritage of Fort Erie is one that is steeped in History, and was important for its' role in the battles of the War of 1812... Historic Fort Erie is known as Canada's deadliest battlefield as many strategic & costly battles were fought here - some of which helped define Canada as a nation. Take a spin on the exciting side of life! See & Hear the thundering horses in action at the Fort Erie Racetrack, as they rush across the border oval... or Feel the thrill of winning and hear screams of BINGO at the Golden Nugget Gaming Centre! There's no limit to what you'll find in Fort Erie - This website will offer you a comprehensive guide to all the information you'll need when you Visit Fort Erie.... A new lifestyle awaits you!